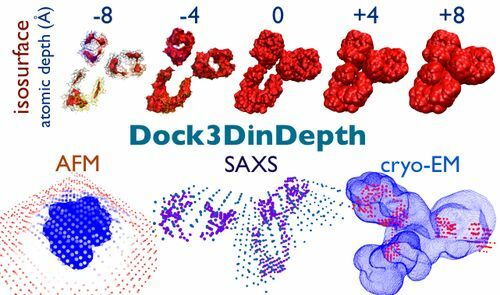 Dock3DinDepth: docking isosurfaces into AFM|SAXS|cryoEM envelopes. CombineDocksAFM: combine of docking solutions of structural subunits under an AFM surface. DockAFM: docking structures under an AFM surface. ActinSimu: In silico study of actin-based force generation during cell movement or morphogenesis. Morpheus offers a range of tools to analyze transcription factor binding sites (TFBS) on DNA sequences. The InterEvol server is designed to combine structural and evolutionary analyses of protein complexes interfaces. 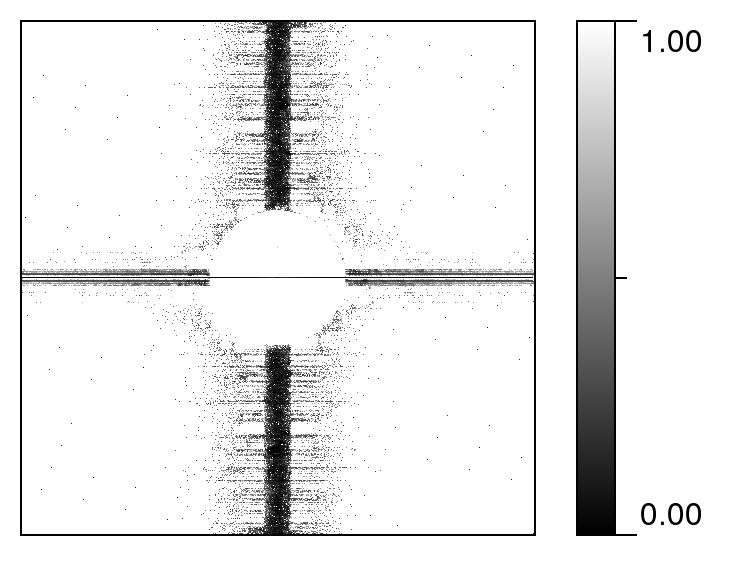 DeStripe uses a denoising protocol for the AFM images that are contaminated with heavy stripes. Adepth computes the atom depths in proteins which is derived from trilinear interpolation of the signed distance function (SDF) at the nearest grid points surrounding the atom. 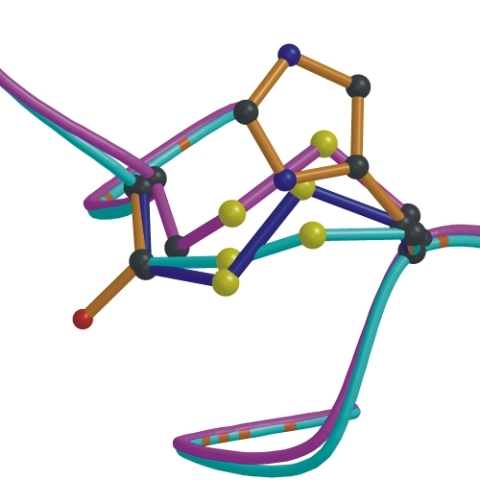 BRIDGED server computes all the possibilities of inserting a disulfide bond into a protein. P2CS is an integrated and comprehensive database of two-component system (TCS) signal transduction proteins, which contains a compilation of the TCS genes within 1125 completely sequenced genomes and 39 metagenomes. P2TF is an integrated and comprehensive database of TF proteins, which contains a compilation of the TF genes within 1021 completely sequenced genomes and 39 metagenomes. DSIR is a tool for siRNA (19 or 21 nt) and shRNA target design. 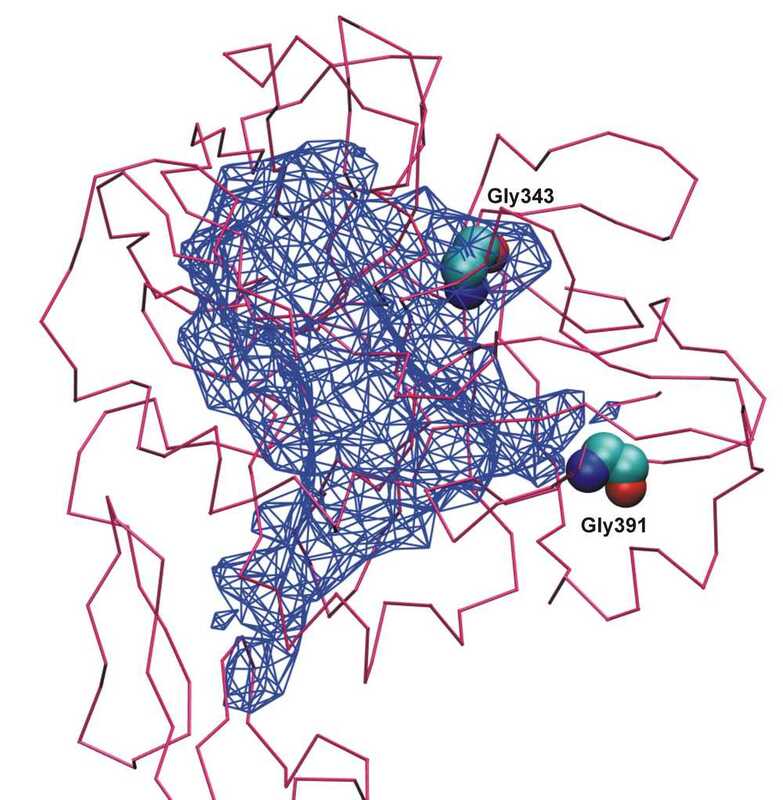 RASMOT-3D PRO searches in protein structure files for proteins possessing a group of residues in a topology similar to that adopted by a 3D motif given in input. The STRIP server helps designing phospho-binding site mutants in S. cerevisiae proteins. The SCOTCH server can be used to score structural models of protein complexes based on evolutionary informations. InteroPorc is an automatic prediction tool to infer protein-protein interaction networks. It is applicable for lots of species using orthology and known interactions.